Located in Historic Freehold, NJ Free Admission ~ Day and Night! Your Best Bet for a Good Time! Live Racing Friday & Saturday. Post time 12:30pm. Open Fridays and Saturdays for Lunch and Dinner. 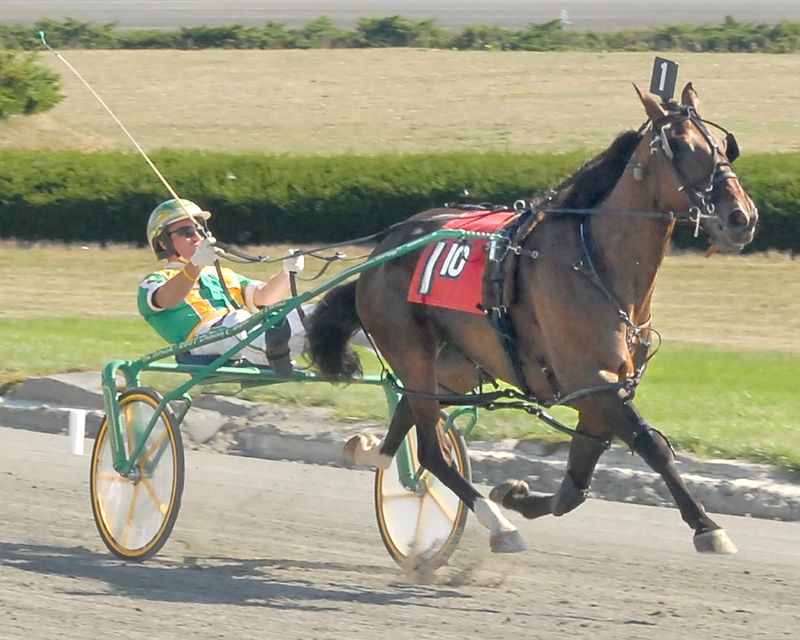 Open 7 days and 7 nights a week featuring simulcasting from the best thoroughbred and harness tracks in North America. Welcome to Freehold Raceway, the nation's oldest and fastest daytime half mile harness racing track. 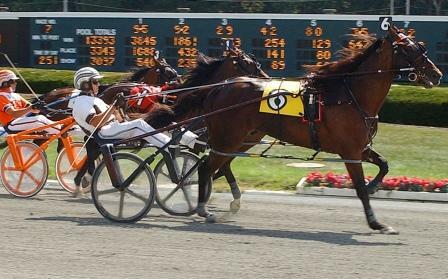 Located in central New Jersey in the historic town of Freehold, Freehold Raceway was established in 1853 and features live Standardbred harness racing for trotters and pacers. 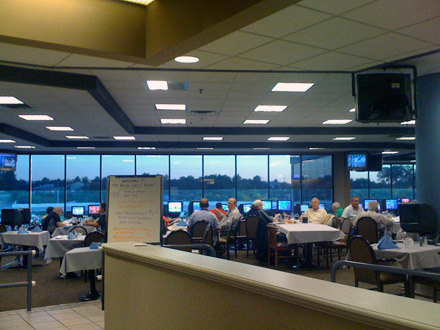 The racetrack is also open seven days a week and seven nights for year round thoroughbred and harness racing simulcasts from tracks throughout North America. Check our Live Racing and Simulcast calendars for current schedules.